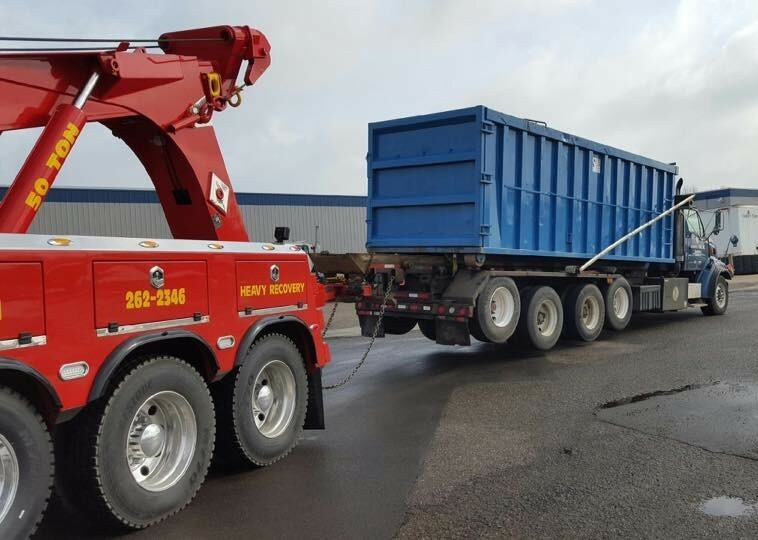 Rely On Our 24-Hour Heavy Towing and Recovery Services. 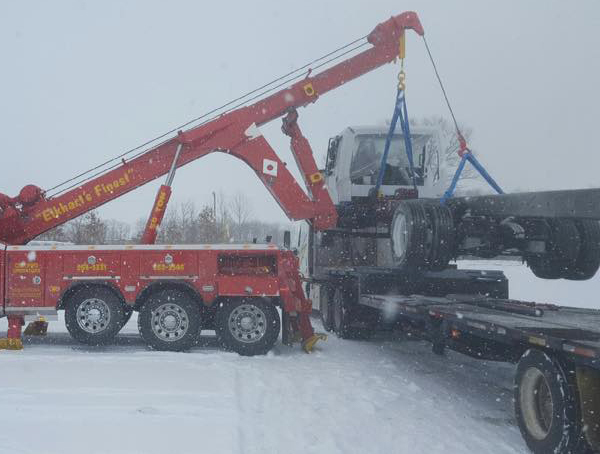 We have the equipment and the experience to handle large towing capacities. Our 24 Hour Accident Recovery services are ready for your call. 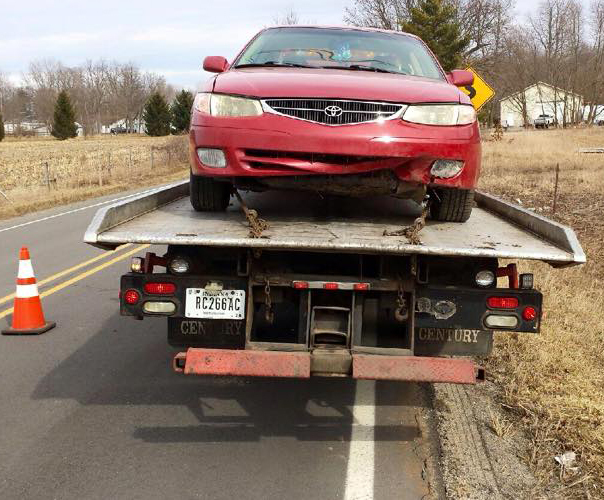 Roadside accident vehicle recover in Indiana, and the Tri-State area. 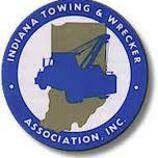 Our Fleet Has Tow Trucks Available for Large or Small Vehicle Recovery & Towing. 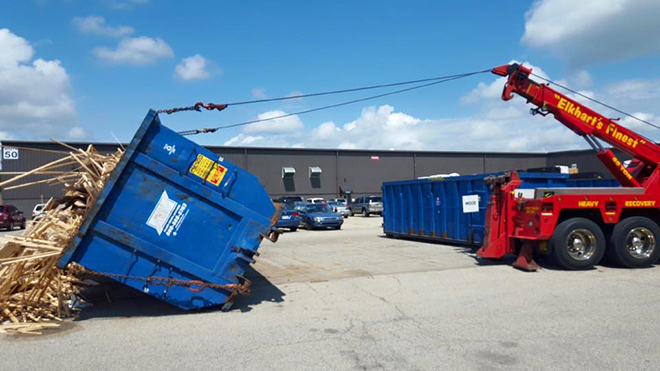 Our Heavy Duty equipment can recover, haul, and right overturned trailers, dumpsters, shipping containers, or nearly anything! We have the tools for your Heavy Duty job. We tow & transport classic and antique autos. Trust your precious cargo with Tom’s 24-Hour Towing. 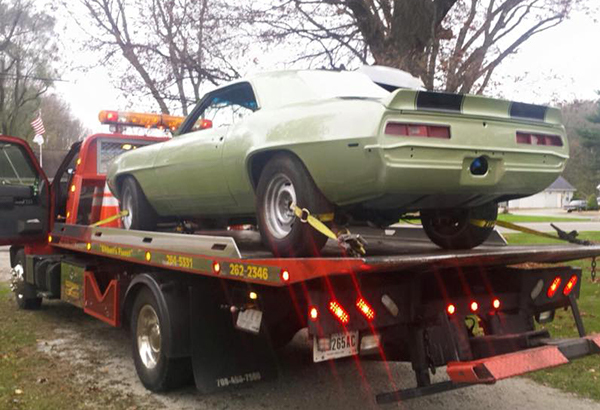 Our staff has the experience and knowledge to transport your classic cars where they need to go, safely. Undecking services for piggyback loaded trailers. 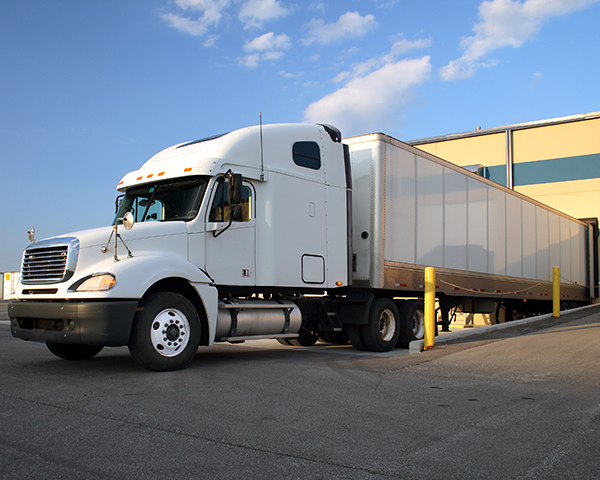 Load transfers made easy with our loading dock on-site!